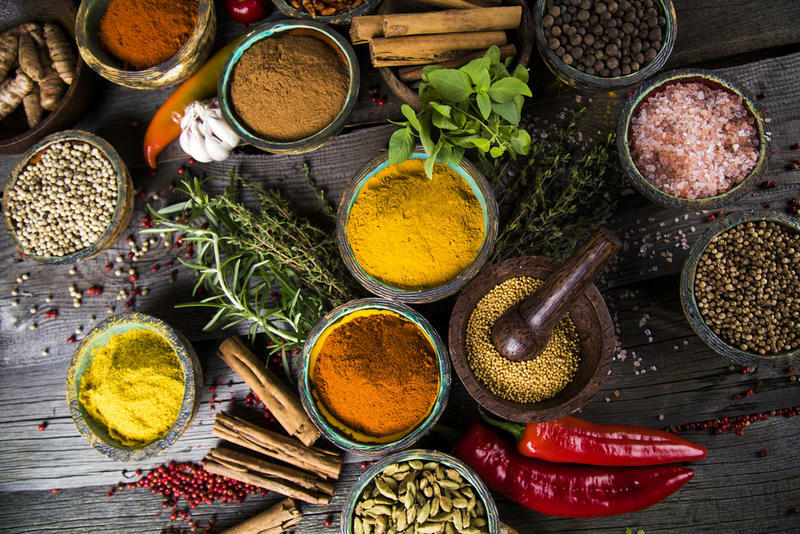 Herbs and spices definitely enhance the flavor of food, but some believe, on their own, they can do the same for your health. A clinical dietitian at Parkland Hospital says there’s some truth to that, but there are limits. 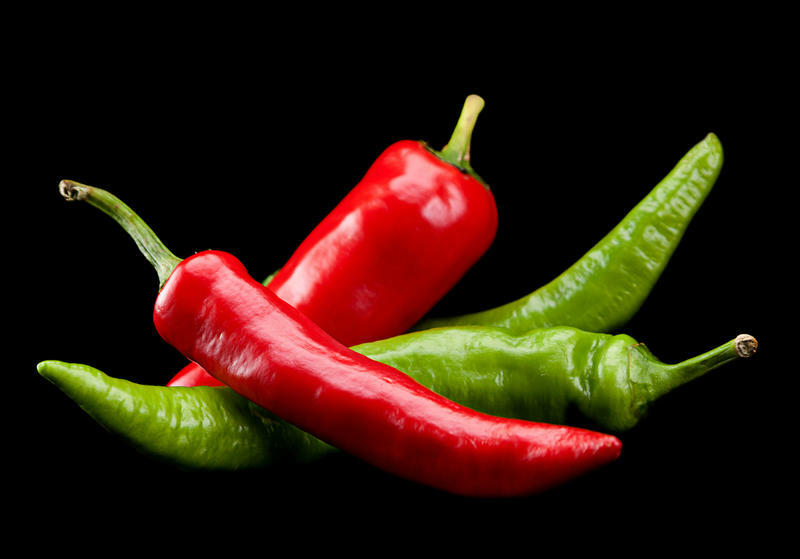 Fans of red and green chili peppers rejoice. The taste and heat you savor also comes with some health benefits. Sharon Cox, a dietitian with Parkland Hospital System, has some details.